It's a day of upgrades as we bring you a new PicoBuck and a Beefy 3 FTDI Breakout. Hello, everyone! Welcome back to another Friday Product Post. We have a couple of new products for you this week – products that we really think you'll love. Let's get this post started and check out what what we have for you! Two fantastic upgraded products that should give you some great ideas for current and future projects! 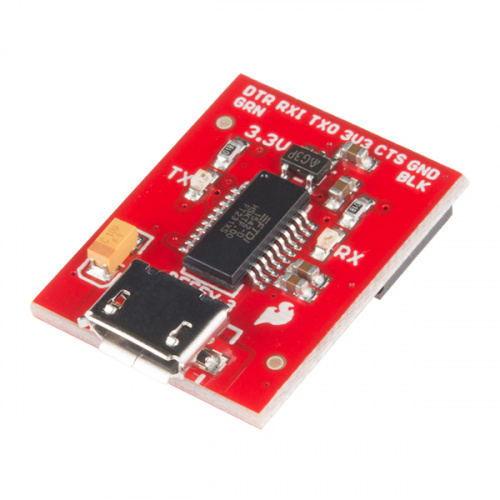 First up is the SparkFun Beefy 3 FTDI Basic Breakout for the FTDI FT231X USB to serial IC. The pinout of this board matches the FTDI cable to work with official Arduino and cloned 3.3V Arduino boards. It can also be used for general serial applications. 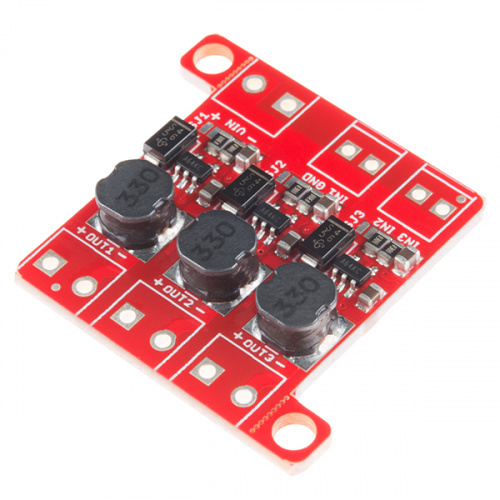 Built upon the same foundation as our 3.3V SparkFun FTDI Basic Breakout, the Beefy 3 is equipped with an AP2112K voltage regulator, making this FTDI basic breakout board capable of handling a current load of up to 600 mA! With the addition of a more "Beefy" voltage regulator, you will now be able to power a 3.3V project directly from the FTDI. The pinout of this board matches the FTDI cable to work with official Arduino and cloned 3.3V Arduino boards. Those are the product have have for you this week. As always, we are excited to see what you create! Be sure to visit us next Friday for even more new products. We'll see you then!